Looking for a really sweet gift? 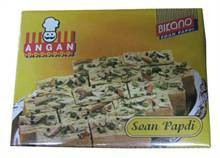 Then Soan papdi is the best gift that you can give to anyone who is fond of sweets. 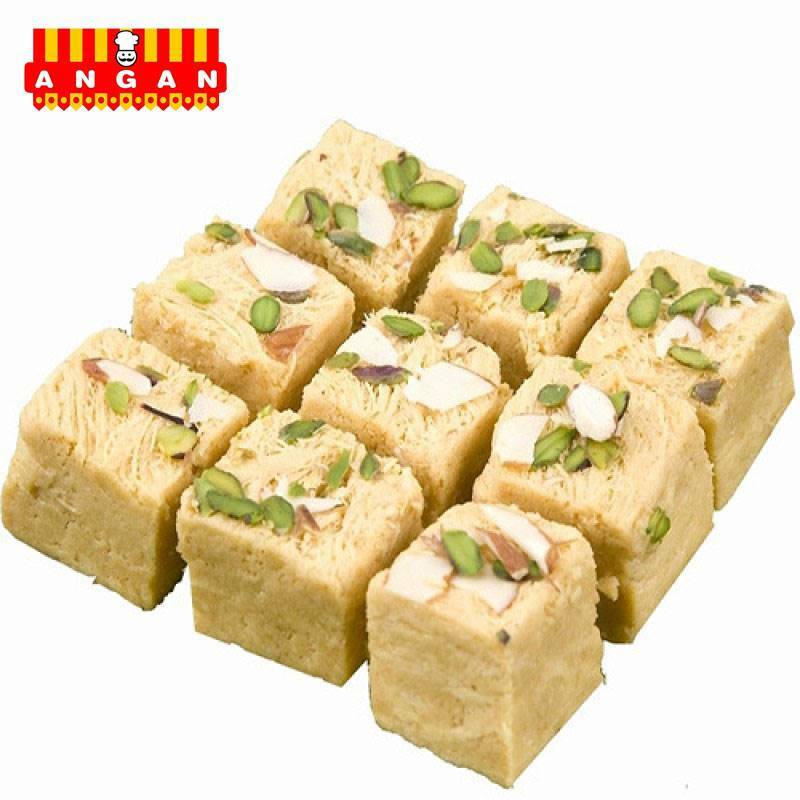 It is one of the most popular Indian sweet. 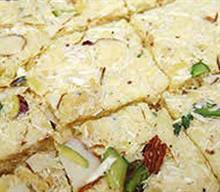 Soan Papdi is a crispy sweet, very delicious in taste & rich in aroma. 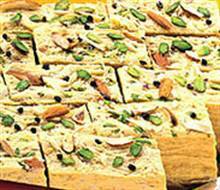 It is made from Sugar, Gram Flour, Ghee, Milk and Cardamom. It is suitable for any occasion, so order now.